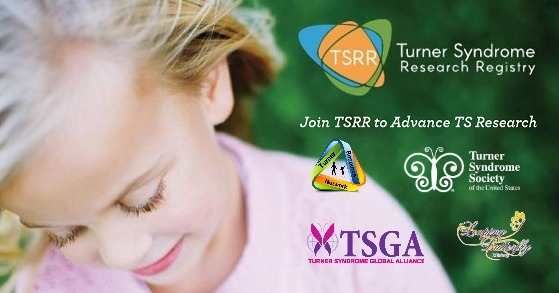 The Turner Syndrome Research Registry (TSRR) is dedicated to Turner syndrome research. The TSRR is a private and secure way to collect TS related health care information from participants and allows TS researchers to connect with you or information about you. The Registry system built on the PEER (People Engaging Everyone Responsibly) platform created by Genetic Alliance. It only takes the participants 15 minutes to register and complete the initial survey. Reagan Twenty Five is a collection of faith based clothing, accessories and gifts where 25% of all proceeds are donated to help support other families impacted by infant loss.